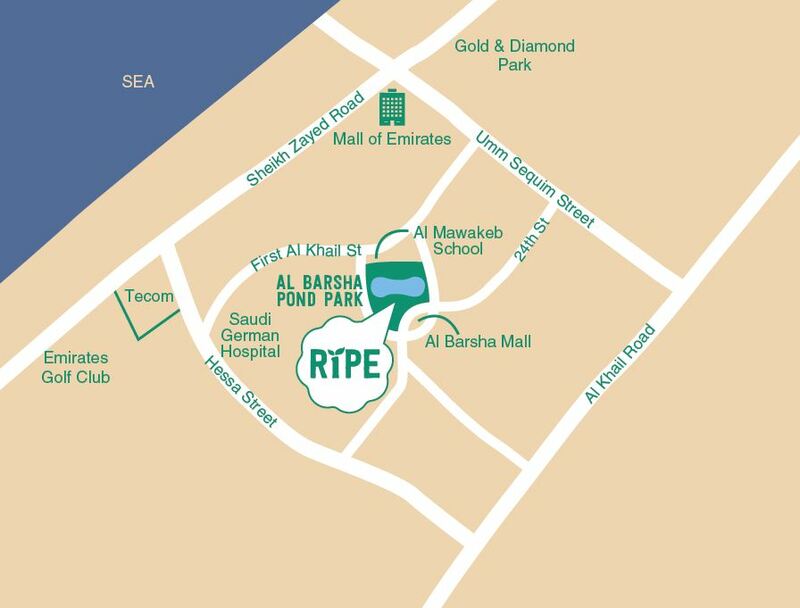 The Ripe Night Market is the newest offering from Ripe! 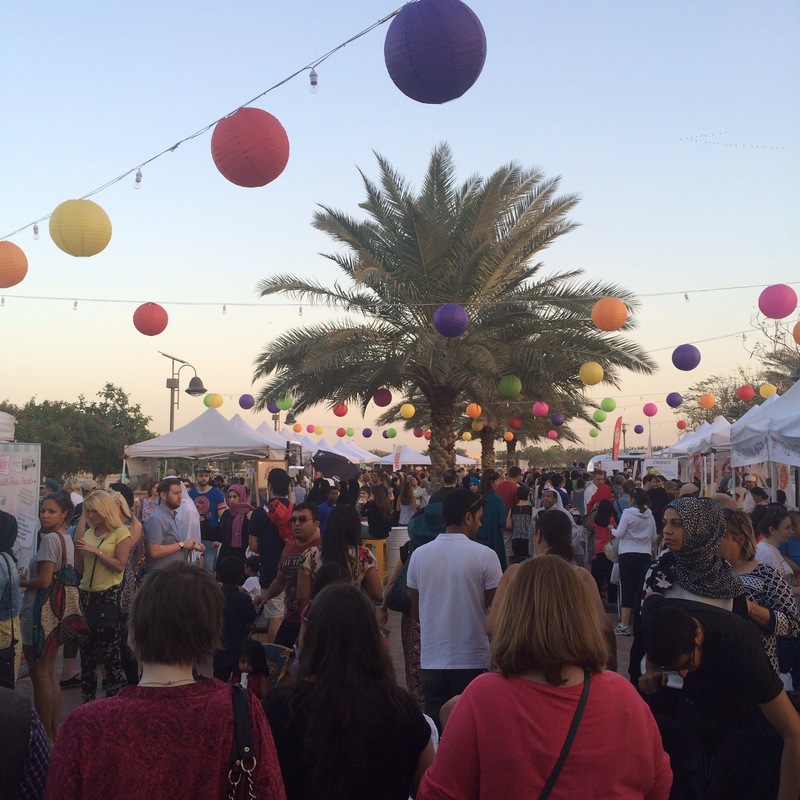 As the sun sets every Saturday (from Feb 14th till May), Al Barsha Pond Park will be transformed into a magical world of small lights colourful lanterns, alfresco eating and live music, perfect for a family dinner, a relaxed evening with friends, or a spot of shopping in preparation for the week ahead. 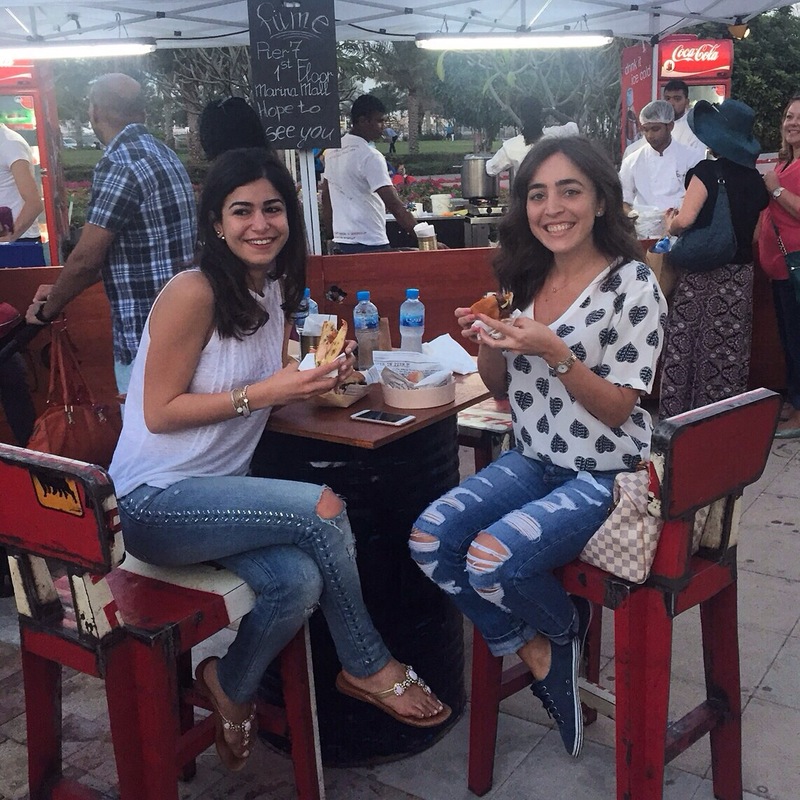 The market offers a platform for local talented food concepts to share their passion for food and serve up dinner to Dubai residents. With everything from Indian, to Mexican, Italian, European and healthy, raw, vegan options, as well as sweet treats, the Ripe Night Market offers something satisfying whatever your taste buds require. The Ripe Night Market is the perfect way to end the weekend! Event Date & Time Details: Every Saturday from 14th February 2015 from 4pm – 9pm. 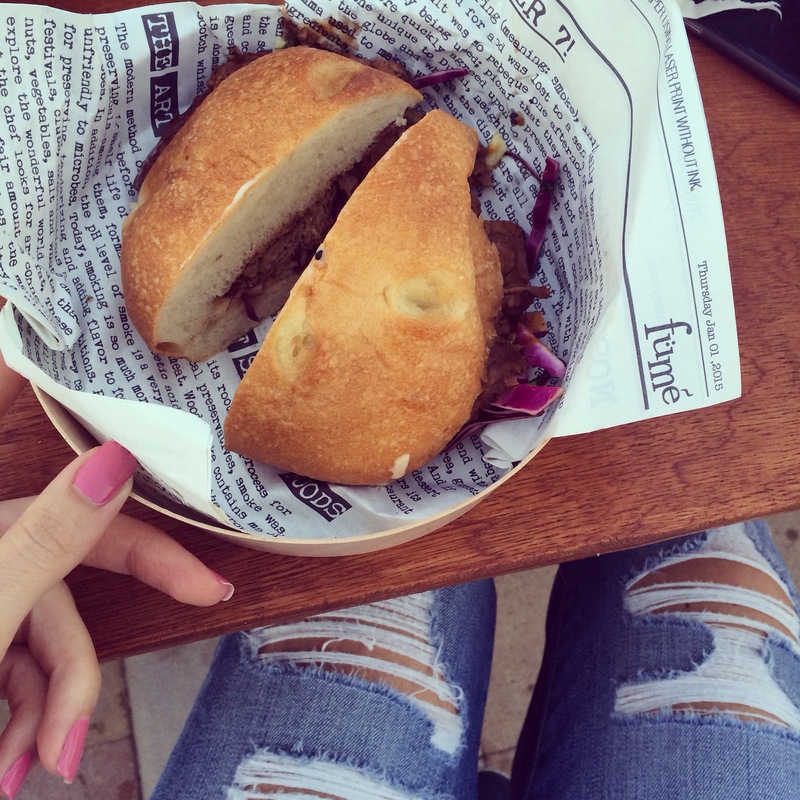 Posted in Foodies, Word Around Town and tagged Fume Neighborhood Eatery, Kaak Al Manara, Ripe Market Dubai, Ripe Night Market, S'wich, The Scoop DXB. Bookmark the permalink.